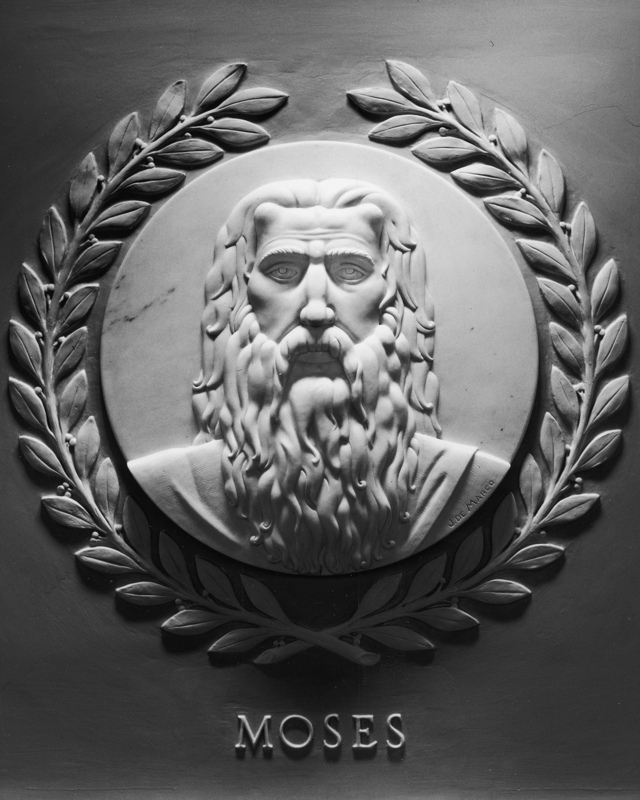 Moses (c. 1350-1250 B.C.) Hebrew prophet and lawgiver. Transformed a wandering people into a nation; received the Ten Commandments.